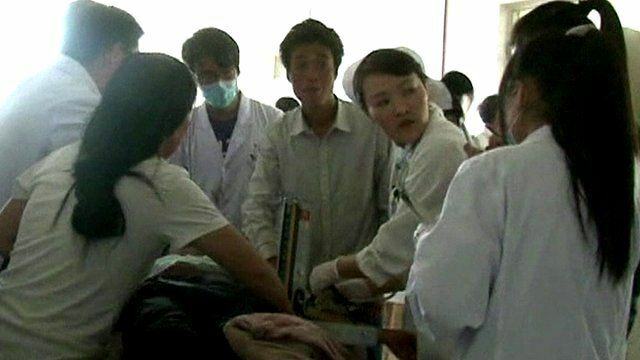 China's Gansu hit by deadly quakes Jump to media player Two powerful earthquakes have struck China's north-west Gansu province, killing more than 50 people and injuring more than 300. 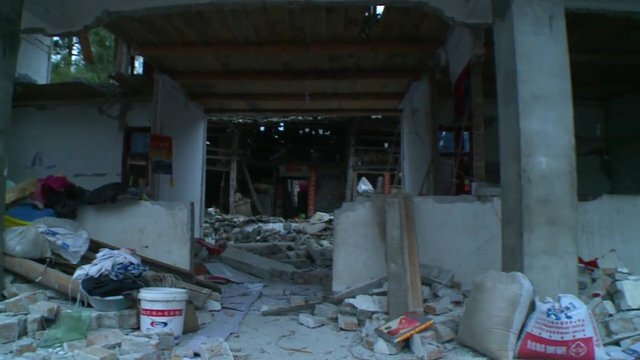 Inside village at China quake epicentre Jump to media player The BBC's John Sudworth has been to the village of Longmen see the damage caused by Saturday's earthquake. 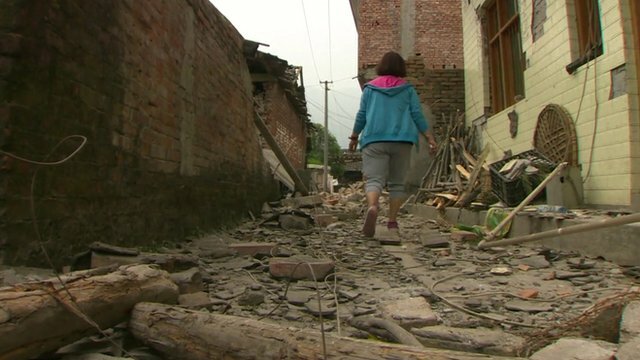 Aftershocks hamper China quake rescue Jump to media player More than 200 people are now known to be dead or missing after Saturday's earthquake in China. The authorities in Sichuan province say more than 11,000 people have been injured. 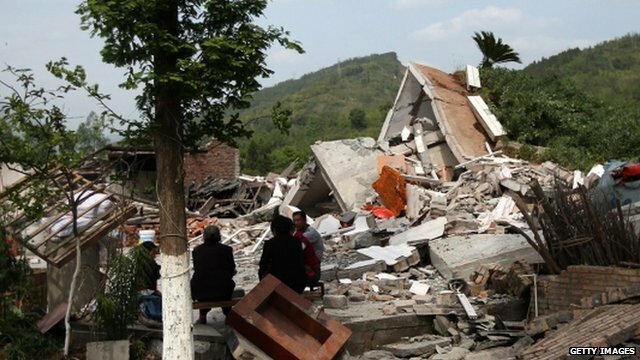 Two powerful earthquakes have struck China's north-west Gansu province, killing more than 50 people and injuring more than 300. Just over an hour later, a magnitude 5.6 quake hit the same area, it added.